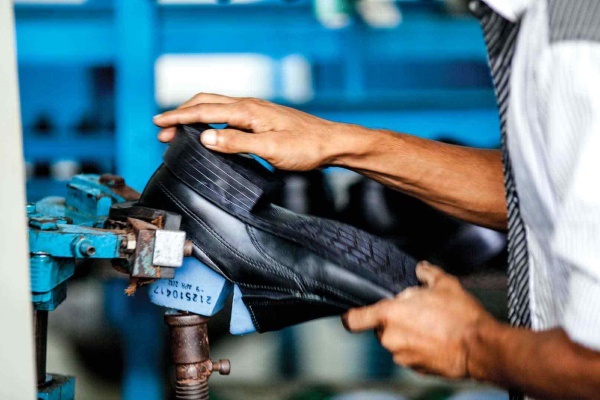 The Bata Group, funded in 1894, runs 22 footwear-manufacturing plants in 19 countries, employs more than 30,000 people and sells its products in more than 90 countries. Bata’s motto of Leaving a lighter Shoe Print reflects the enterprise’ commitment towards an increased social and environmental responsibility. The company requires the elaboration of a Key Performance Indicator (KPI) monitoring system in order to measure social and environmental performance in manufacturing plants, stores and offices. 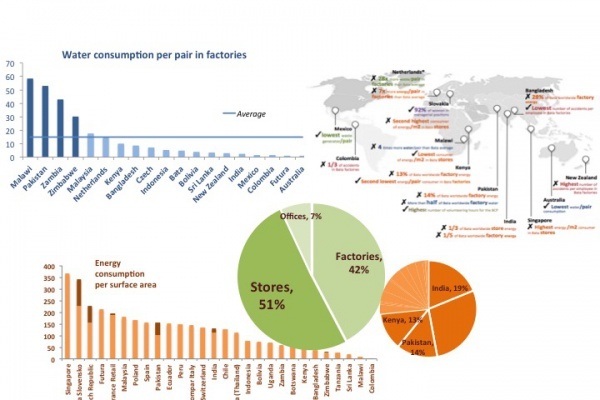 Drawing on the approach developed by the Global Reporting Initiative (GRI), Sofies selects 6 most relevant KPIs such as the energy used per pair of shoes produced. Relevant data are collected globally on a quarterly basis. These data serve the determination of the baseline of the group and the monitoring of its performance over time. An executive KPIs report with comprehensive figures helps managers understand the key sustainability trends in the company. A set of recommendations is produced based on Cleaner Production principles, international standards and best practices, as well as interactions with key members of the enterprise, in order to implement most relevant improvement measures.